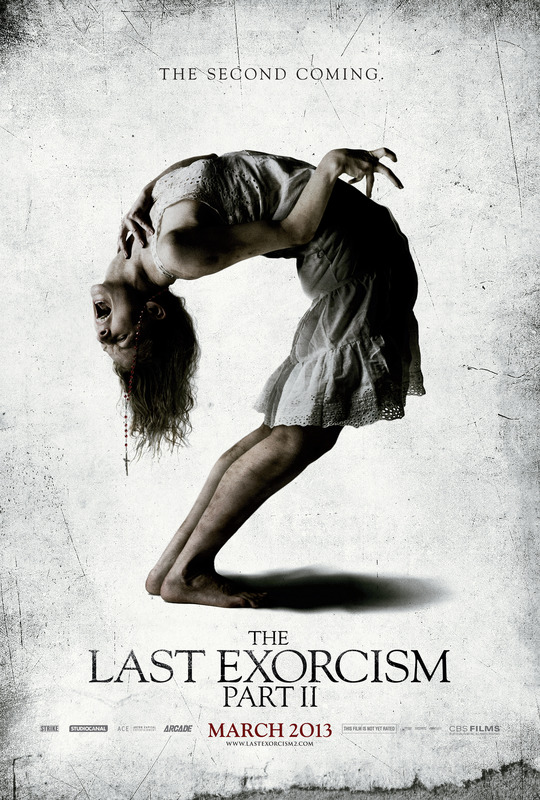 The movie is called “The last Exorcism part II” and it’s a sequel to a mediocre 2010 movie of the same name. Were you really expecting something good? Didn’t think so. The story this time around focuses on Nell (the girl who was possessed in the first film) who is trying to rebuild her life in New Orleans. But the demon that once possessed her is out to get her again (how original!). Ridiculous premise spawns a horror flick that gets worse as it goes along. The result? One of the worst films of the year, by far. Now can someone please “exorcise” Hollywood of this series?